This website provides information about our program offerings. Students studying fashion at CUNY will have access to a highly rigorous, academic, discipline based inquiry into this expanding field. 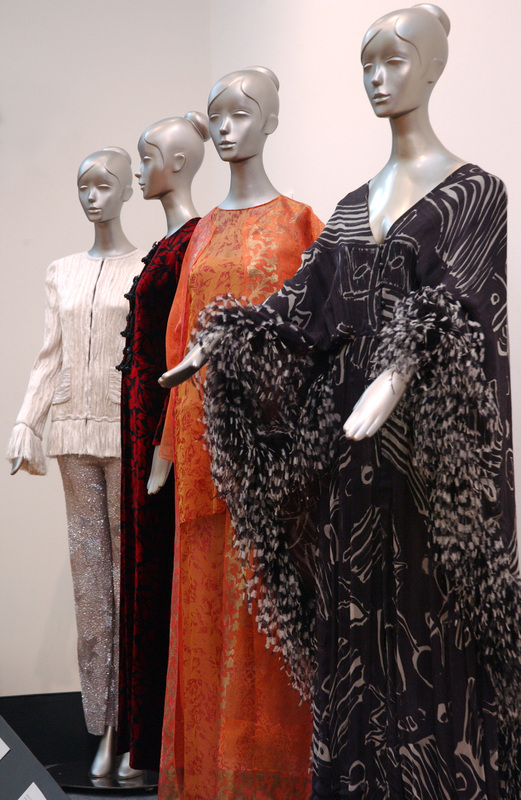 Click through to discover more about the emergence of fashion studies at the Graduate Center, fashion events and happenings at CUNY, undergraduate programs at the CUNY campuses, faculty and student research, and new developments in all things Fashion Studies. Fashion is an economic force, a culture industry and a powerful way to convey identity, politics, status, and personality. Fashion can simultaneously express freedom and constriction, be both democratic and totalitarian; and both repress and liberate the body and gender roles. A thorough study of the history of fashion in its symbolic, creative and coercive faces, shows how it has been crucial in the construction of national identities in fascist regimes or in processes of decolonization, such as in India, or in the remapping of the world economy, including China, India and Brazil, even in past epochs like the Middle Ages and the Renaissance. Fashion is closely tied to industrial, technological and economic developments and is at the center of cultural activity and change. In today’s globalised world, the fashion and textile industry are key factors to understand the profound transformations occurring in cities, nations and regions the world over. Underlining all the recent scholarly attention that has been given to fashion is the intent of stripping it of its apparent light and frivolous reputation, and replacing it with a serious scholarly investigation that seeks to uncover the many complex layers that its surface conceals. The study of fashion, costume and dress has not only involved a series of disciplines, but has also had the effect of expanding the boundaries of these disciplines. After being trained in the core courses the program requires, students choose from among a number of electives that will be offered through the Inter-Disciplinary Studies Concentration in Fashion and the wide range of courses offered in the social sciences and the humanities by departments and programs at the GC. Students will receive guidance to develop their own plan of study according to their main research interest and training. Our Thanks go to the Graduate Center Digital Fellow Laura Kane.